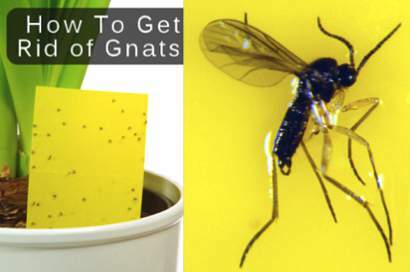 There are several tips for getting rid of gnats in your plants. Be sure to read the comments below the articles. They contain good suggestions as well for homemade concoctions for getting rid of gnats.